Bangkok Public Library was constructed in 1955 and initially opened on 24th June 1956. 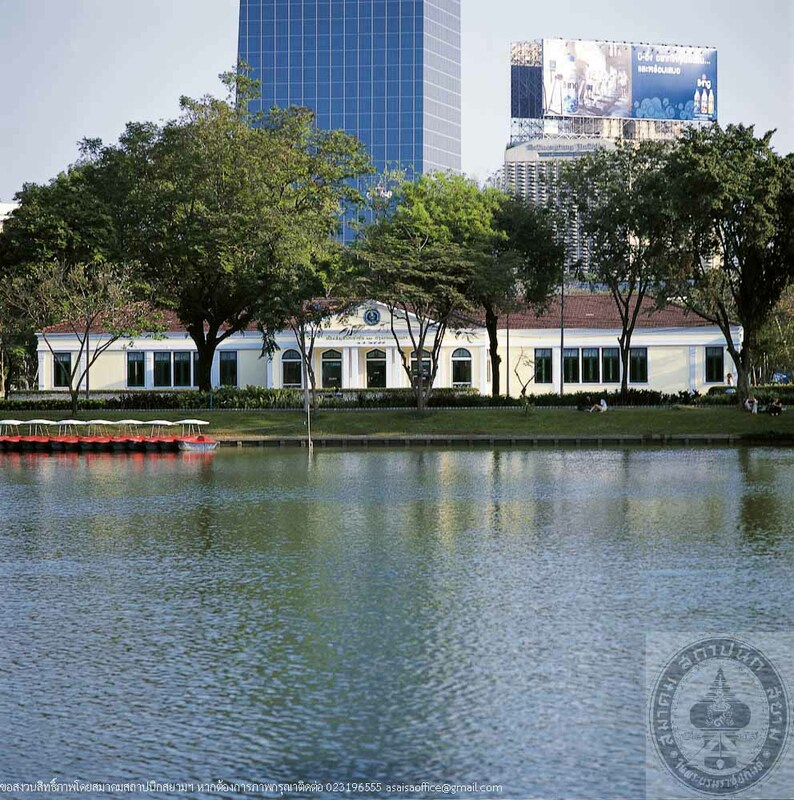 It is the first public library in Bangkok and located in Lumphini Park, the first public park in Thailand contributed by King Rama VI. In 1991, the building was extended as a T-shaped building with underground floor whose total area is 168 square metres. In the present time, when learning goes hand-in-hand with technological progress, the Bangkok Metropolitan Administration by Mr. Aphirak Kosayothin, the Governor of Bangkok, has laid a policy to develop and makeover all 24 public libraries in the city to be modernized and more efficient based on the concept “Discovery Learning Library”. 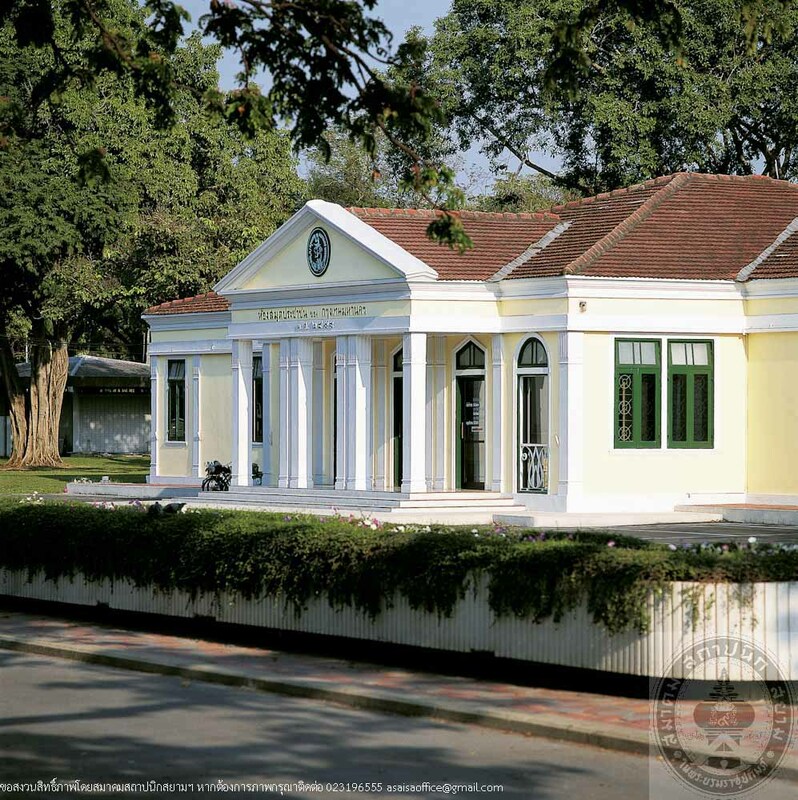 The Lumphini Park Public Library was the first of the above project under a new name “Lumphini Park Discovery learning Library”. H.R.H. Princess Maha Chakri Sirindhorn presided over the Opening Ceremony of Lumphini Park Discovery Learning Library on 4th December 2006. 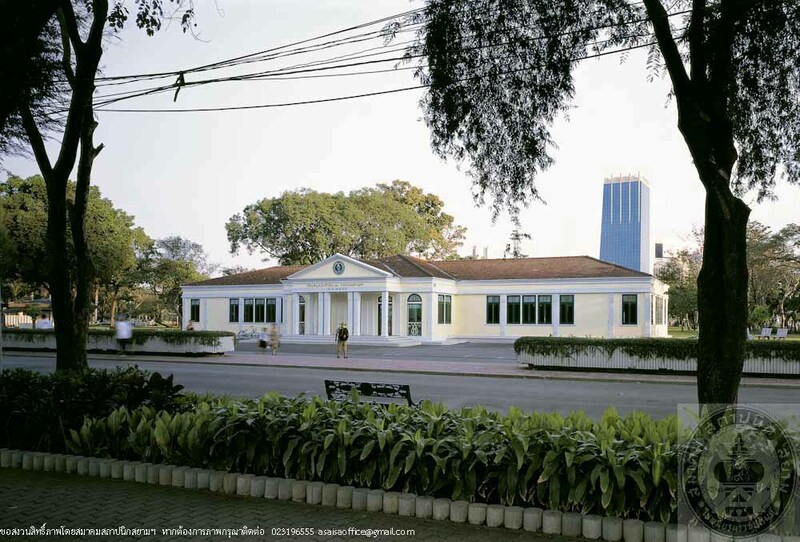 The architecture of the library is single-storey, ferroconcrete structure, with hipped roof accentuated by a middle gable on which were written in stucco “Public Library of Bangkok, 2498 B.E.”. Its modern style with influences from Classic and Thai architecture could be seen from the capitals within the area of 499 square metres. 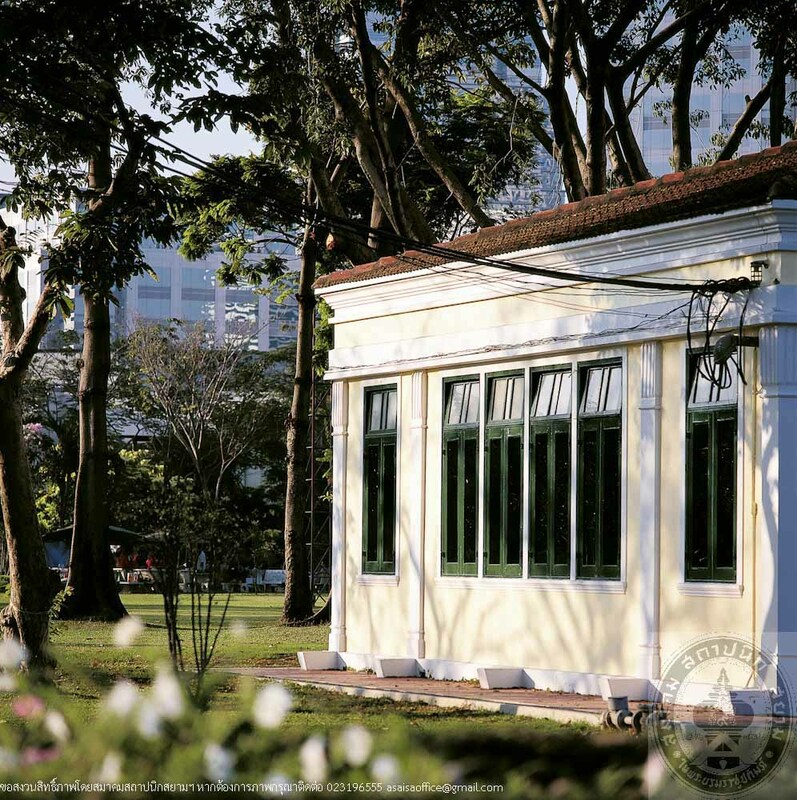 The building has been preserved and repainted to create a bright and lively ambience harmonizing with the renovation. The interior has also been redecorated to be more relaxing, vivacious and aesthetically modern to enhance the learning atmosphere. Besides, the library was divided into various zones including children’s and young generations’ sector to serve users at all ages.